Use this first tuesday FARM letter copy in your marketing! Have a topic you’d like us to write about? Email editorial@firsttuesday.us and let us know! Thinking about selling your home? Before you choose an agent, see how they measure up by asking some questions. Are you a full-time real estate agent? Can you provide me with references from your past sellers? 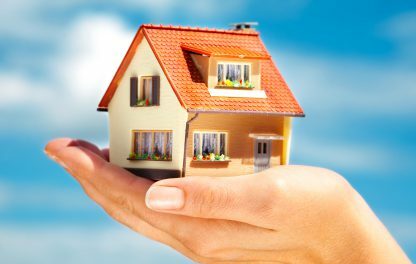 How often will you contact me regarding my property? How many people will you contact to market my property? Will you market my property to other real estate agents? Will you market my property online? Will you hold an open house to market my property? Will you only show my property to preapproved buyers? How many days are your listings usually on the market? 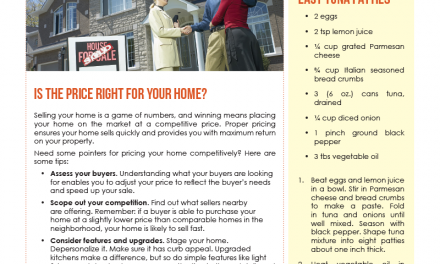 What is your average list-price-to-sales-price ratio? Want more information about how I will market your property to get the best price possible? Call me for a free consultation! Before distributing this FARM letter to prospective clients, fill out your responses to each interview question. This is the perfect way to show off your qualifications as a real estate agent! When does a grant deed covenant run with the land? To view this FARM letter, log in to the journal using your BRE license number and your last name. If you would like to purchase a downloadable copy of this letter, go to http://www.firsttuesday.us. You will find our individual FARM letters available for purchase under “Products” on the main menu. Is there a way to download this? I can’t find it if there is!